Popular Vehicle Alert! This 2018 Kia Optima has been viewed by 8 shoppers per week. I wish to receive emails from Anderson Kia regarding this New Kia Optima. I just bought a 2005 Toyota Camry from Anderson Ford in Grand Island a few weeks ago, and I had a great experience in the sales department, finance department, and the car service department. The sales and finance advisors answered all of my questions, and made sure that all of my needs were met. 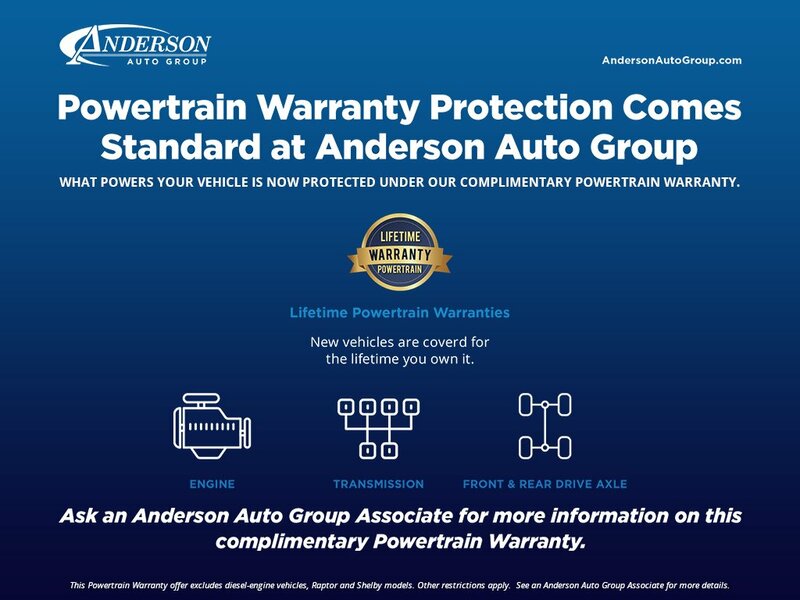 I would recommend buying a vehicle from Anderson Ford to anyone!